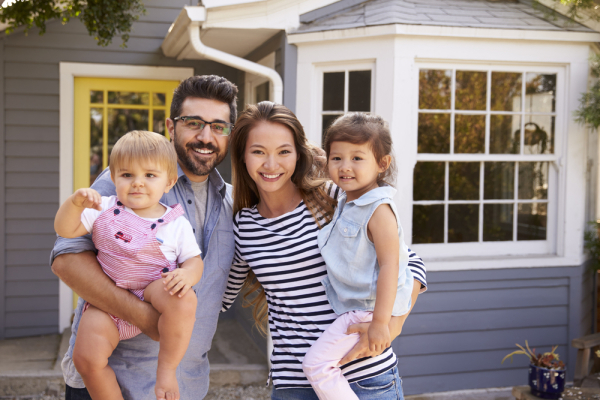 To help our clients achieve financing for their dream home, California Lending Source offers down payment assistance to First Time Home Buyers using a variety of programs through CalHFA. These programs primarily utilize a second, and sometimes a 3rd mortgage on your home. 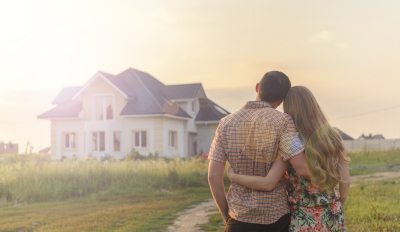 The advantage if you qualify for down payment assistance is significantly less money out of pocket when you decide to purchase your first home.  An FHA loan is a mortgage insured by the Federal Housing Administration. 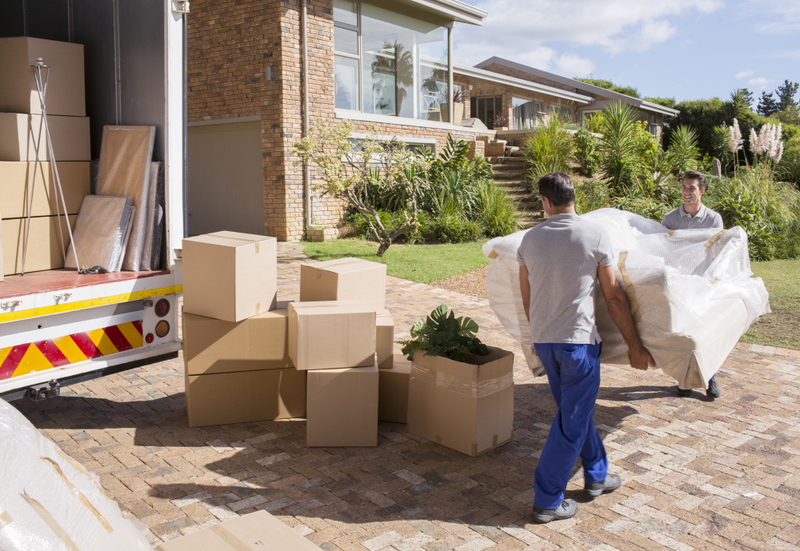 In most cases, borrowers with an FHA loan have to pay for mortgage insurance which protects the lender from a loss if the borrower defaults on the loan. 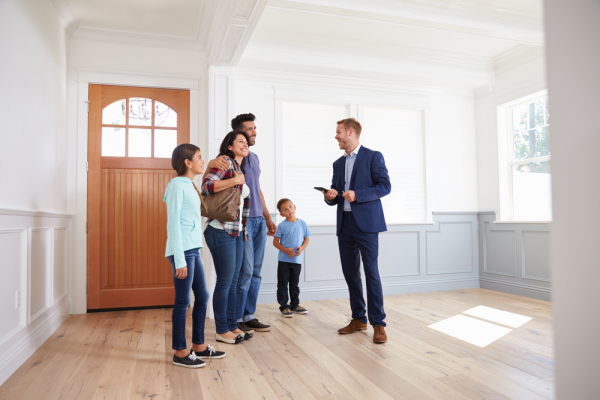 FHA loans have less strict credit requirements and approval guidelines than conventional loans; however, monthly payments are often higher due to mortgage insurance. 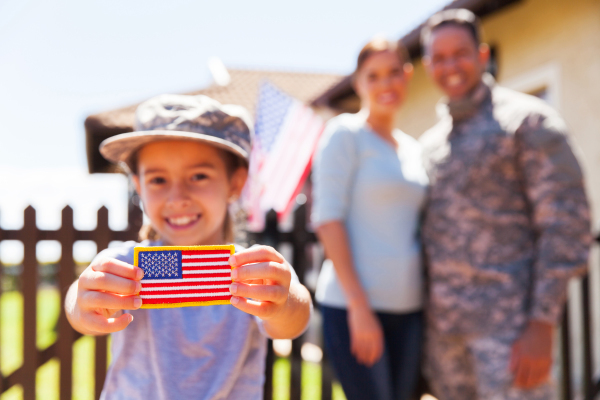 A VA loan is a mortgage that is available for those who served in the United States Military. If you have been issued a form DD214 by the U.S. Department of Veterans Affairs, you are eligible for a VA loan. VA mortgages are guaranteed by the VA and may only be issued by qualified lenders. VA loans often do not have a credit requirement and their application requirements generally fall somewhere in line with FHA mortgages. Most VA loans are 100% financing with little to no money down. A jumbo mortgage is a home loan for an amount that exceeds “conforming” loan limits. For example, in Sacramento the FHA and Conventional loan limit as of September 27th 2017 was $488,750. Any mortgages about this amount fall into the jumbo loans category. Jumbo loans are not insured by the Federal Government and have a very wide range of credit requirements and approval guidelines. 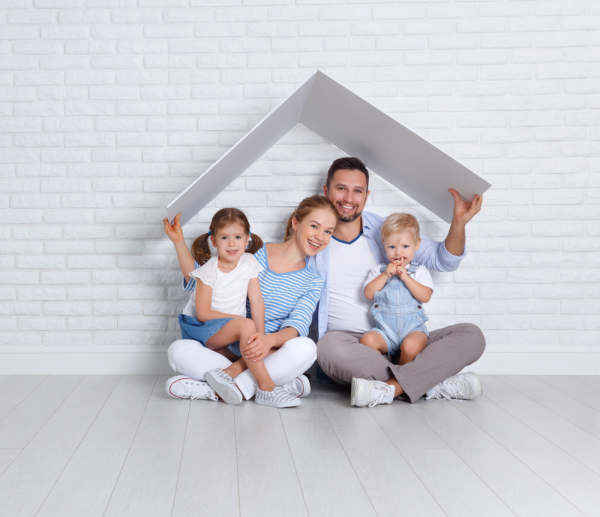 An alternative documentation or non-conforming loan is a type of loan that has different income documentation requirements that fall outside of the scope of the majority of mortgage products. These types of loans are useful for borrowers who do not fit the mold of traditional financing. 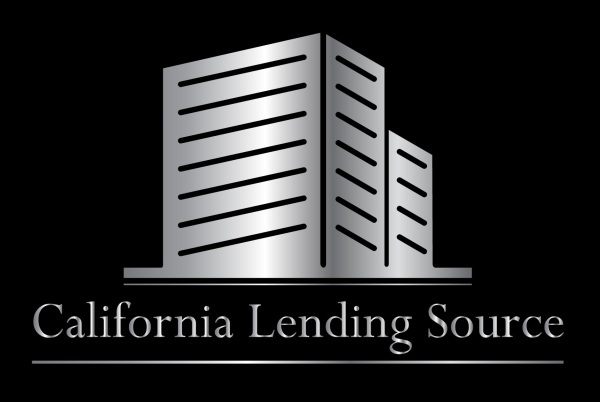 A hard money loan is a specific type financing generally through private investors or companies. Private and “hard money” loans are not regulated or insured by the Federal Government. The funds for this type of loan are generally secured by real property. Credit and application requirements vary widely between hard money lenders. Rates for hard money loans are usually much higher than other types of loans since they are unregulated and uninsured.